Shreveport Police Officer Chateri Payne was laid to rest today with mourners coming in from all across the region. Services were held at Summer Grove Baptist Church in Shreveport. Mayor Adrian Perkins addressed the mourners saying "I was immediately drawn to Officer Chateri Payne. The first time I got to meet her was her graduation from the police academy in November. Everybody could see from her smile and her glow that she had found her calling. In fact I saw her a couple of weeks later when she was escorting me up an elevator at the Independence Bowl. But what stood out to me from the conversation were the last words she said to me 'sir I love being a police office'. I thank God for those 2 moments. The Mayor added: "Shreveport not only lost a life on January 9th, we lost a light. And as great as our loss is, it does not begin to compare to the loss the family has suffered. The Mayor says this was a cruel act of senseless violence. He says the City of Shreveport mourns with the family. "Dispatch to 1588. Dispatch to badge 1588. Dispatch to badge 1588 Office Chateri Alyse Payne. Officer Chateri Alyse Payne thank you for you honor, loyolty integrity, commitment and your dream. Thank you for your service to Shreveport, your neighboring communities and to the United States of America. You have made the people proud. Your sacrifice will not be forgotten. We have the watch now. 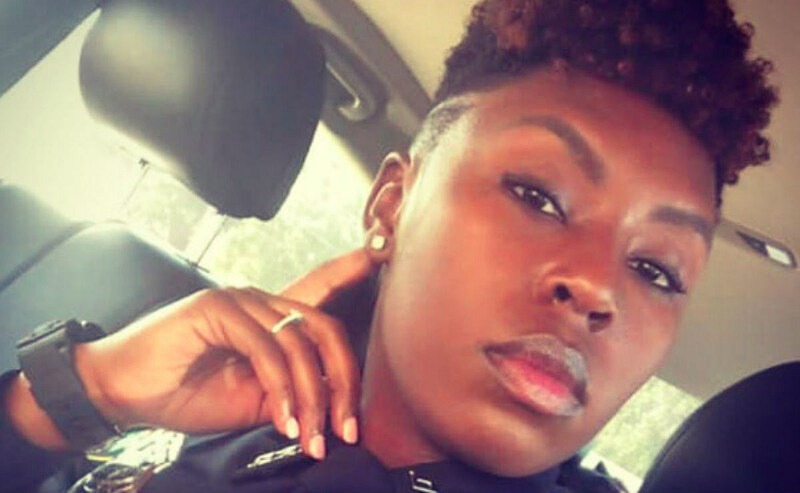 Rest in Peace Officer Chateri Alyse Payne badge number 1588 Code 8, forever."